Liebe Frau Wanka, ihrer Vorgängerin Frau Schavan mag der Doktortitel berechtigterweise zum Verhängnis geworden sein, dennoch ist zu betonen: Ich möchte nicht in einer Gesellschaft leben, dessen Bildungsziel der Bildungsabschluss oder der Bildungstitel ist. Ziel von Bildung sollte eine Art Humboldt’sche Vervollkommnung der Persönlichkeit sein, welche die Gesellschaft nachhaltig prägt. Wir sind Knowmaden und brauchen lebenslange Bildungsabonnements, um kontinuierlich aber zeitlich, örtlich und inhaltlich flexibel lernen und wirken zu können. Denn Bildung von heute ist morgen schon wieder Schnee von gestern. Wir müssen abwägen zwischen gesellschaftlicher Bildungseinheit und individueller Bildungsfreiheit, um so stetigen Wandel zu erlauben und wandelnde Stetigkeit zu erreichen. Liebe Frau Wanka, ich wünsche mir eine Bildungsrenaissance – für eine weise, nachhaltige und wertreiche Bildung. 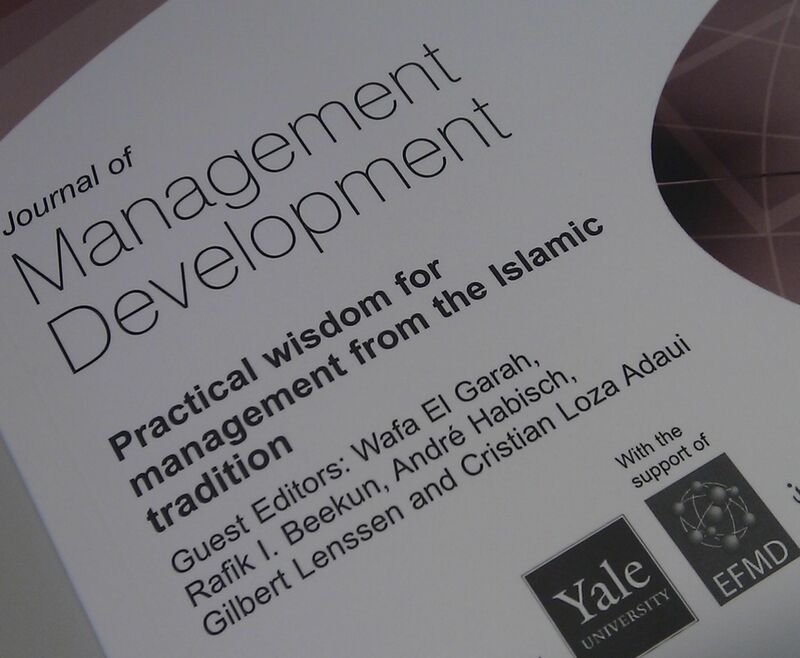 The purpose of this paper is to infer, from the mystical Islamic tradition, practical wisdom for management development on knowledge transfer and storage as well as organizational boundaries. Knowledge transfer and storage in the Sufi Dhikr Circle is a relational and collective endeavor. The Circle has fluid boundaries between the organization and the outside, as well as between intra-organizational parts. Knowledge and boundary processes reflect that the human being is a complex actor of “body, mind and heart” with multiple senses. Management development theory and practice may benefit through reflecting on the practices of the Sufi Dhikr Circle with regard to its group-collective, sense-comprehensive and actor-complex approach to knowledge storage and transfer, as well as the spatial, temporal and content fluidity both of intra-organizational boundaries in the Circle and vis-à-vis its environment. Conceptualizing the human as a complex actor with various senses may improve knowledge storage and transfer processes, as well as fluid de facto boundaries. The observation of “different practice” which is shaped less by business discourse enables a critical reflection of “common practice” potentially leading to a new “best practice”. Reflecting on the practices of the Sufi Dhikr Circle and its conceptualization of human beings may contribute to the management development literature and practice on knowledge and boundary processes. Contemplating on what is different may help us to better comprehend what is common. In a former version of the article, I briefly compared my ethnographic experience in a Sufi Dhikr Circle, a mystical Islamic organization, with Wacquant’s experience as a participant-observer of boxing. More here. Also presented an earlier version of the article in Morocco. More here. Much of the ethnographic experience resembles what Wacquant (2003) depicts in “Body and Soul”. Wacquant (2003, p. xi) describes the difficulty to depict anthropologically the practice of boxing: “how to account anthropologically for a practice that is so intensely corporeal, a culture that is thoroughly kinetic, a universe in which the most essential is transmitted, acquired, and deployed beneath language and consciousness…”. I feel equally in awe while the voice becomes a sound and rhythm mechanism and less a communication tool between humans. Communication through both read-singing and body movements occurs less between humans and rather between us and God, as well as between us and the environment pursuing what may be termed the “Unity of Existence (Lewin, 2000). The environment is not a religious décor, but actants which themselves perform religious practices like dhikr. Wacquant (2003, p. 17) continues to illustrate the difficulties in becoming a boxer: “…to become a boxer is to appropriate through progressive impregnation a set of corporeal mechanisms and mental schemata so intimately imbricated that they erase the distinction between the physical and the spiritual, between what pertains to athletic abilities and what belongs to moral capacities and will.” The activities during dhikr seem to have the same goal, to erase the distinction between the physical and the spiritual, between what the body and what the soul focuses on. The result, according to Wacquant (2003, p. 17), is that “[t]he boxer is a live gearing of the body and the mind that erases the boundary between reason and passion, explodes the opposition between action and representation, and in so doing transcends in actu the antinomy between the individual and the collective that underlies accepted theories of social action.” Equally, dhikr erases boundaries or merges the parts of the human being and merges the human with the Circle community and the environment, whereby the human becomes one with himself and with the social (humans) and non-social (environment) surroundings. 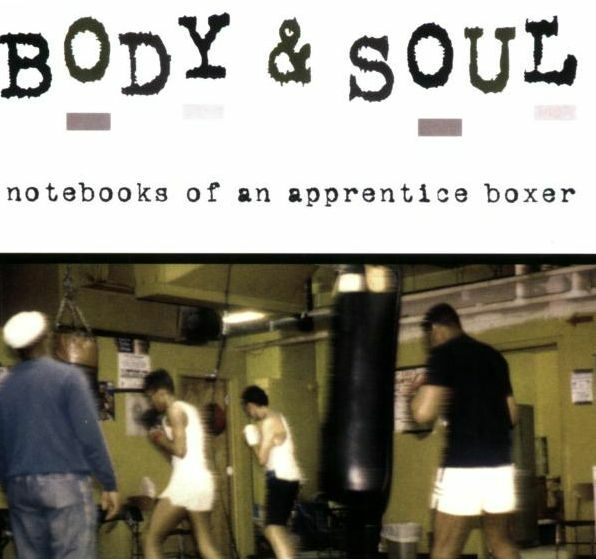 Wacquant, L. (2003), Body and Soul: Ethnographic Notebooks of an Apprentice Boxer, Oxford University Press: Oxford. Ein kurzer Rückblick und Ausblick. Ein paar Gedanken. Vor genau 2 Jahren hatte ich zusammen mit einem Stipendiaten der SDW und einer Freundin aus Harvard und Cambridge das Exist-Gründerstipendium mit einem Gesamtwert von 100.000 Euro des Bundesministeriums für Wirtschaft und Technologie gewonnen. Wir wollten mit diesem Fördergeld Bildung öffnen und das, was wir in Oxford und Cambridge genießen durften, mehr Menschen zugänglich machen. Ziel war eine Art Meta-Online Universität zu gründen. Die Zusage für das Fördergeld kam damals leider etwas spät. Sie kam zu einem Zeitpunkt, vor dem wir uns alle bereits anderweitig verpflichtet hatten. Deshalb entschieden wir uns in dieser Phase, die Förderung erst einmal nicht in Anspruch zu nehmen. Allerdings sind wir – bin ich – Bildungsthemen weiterhin leidenschaftlich verbunden: sei es in Forschung, Entrepreneurship oder Literatur. 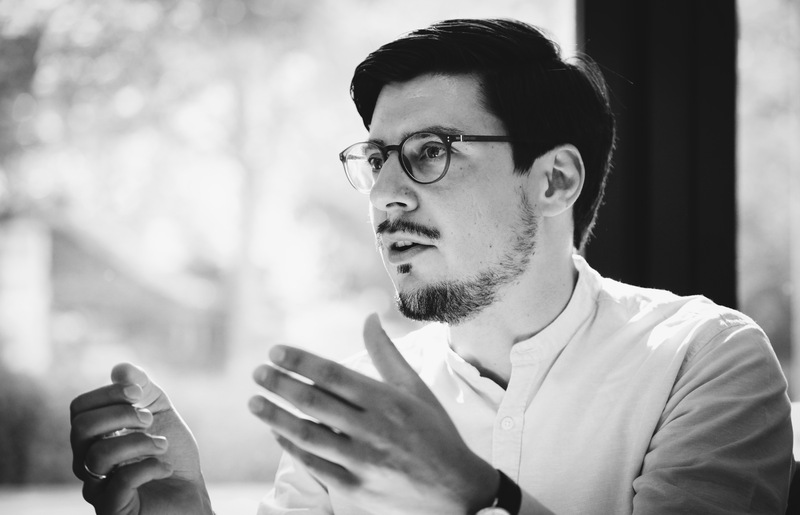 So präsentierte ich vor einigen Tagen auf der AOM ein Paper zum Thema Akademischen Entrepreneurship, das ich zusammen mit Thomas Bohné verfasst hatte. Auch das Zahnräder Netzwerk widmet sich tiefgreifend der Vermittlung von Wissen im Bereich des sozialen Unternehmertums und der sozialen Innovation. Und für nächstes Jahr ist ein Buch im Rahmen des Think Tank 30 des Club of Rome im Vergangenheitsverlag geplant. Das Buch widmet sich den sieben Tugenden Mäßigung, Weisheit, Mut, Gerechtigkeit, Liebe, Glaube, Hoffnung. Ich werde u.a. das Kapitel über Weisheit und hierbei über nachhaltige Bildung schreiben. Einige der Kernfragen sind: Wer darf lernen? Wie gerecht ist der Bildungszugang wie auch Bildungsweg? Was wird gelernt? Wie vielfältig ist und sollte Bildung sein? Wie lernen wir? Wie sieht die Zukunft von Bildung aus? Ich bin weiterhin davon überzeugt, dass es in 10 bis 20 Jahren mehrere Universitäten mit jeweils über einer Million StudentInnen geben wird. Denn solche Universitäten haben die Möglichkeit, viele Menschen zu erreichen, qualitativ hochwertiges wie auch sehr spezielles Wissen anzubieten, Flexibilität zu schaffen, Skalenerträge zu ermöglichen und kostengünstig Wissen zu überarbeiten und bausteinartig zusammenzufügen. Der Mensch im 21. Jahrhundert wird kontinuierlich lernen (müssen). Er braucht weniger einen begrenzten Universitätslebensabschnitt sondern lebenslange Bildungsabos und -module, die zeitlich, örtlich wie auch inhaltlich individualisiert werden können. Dies ist kein Substitut zu einem tiefgreifenden Studium, es dient als komplementär. Bei all dem Wandel ist eines sicher: Bildung bleibt spannend. The European Academy for Business in Society (EABIS) in partnership with Yale organised a couple of conferences on practical wisdom for management from religious, spiritual and philosophical traditions. I attended the conference at Al Akhawayn University in Ifrane, Morocco, on practical wisdom for management from the Islamic tradition. The conference was filled with fascinating insights into current research projects. Prof. Rafik Beekun, for example, presented on “Muhammad as CEO” and Prof. Muqtedar Khan on “Islamic Mystical Concepts for Governance and Management of Multicultural Institutions in the Age of Globalization”. More here. I presented on knowledge and boundaries in a Sufi Dhikr Circle. The purpose was to infer “wisdom” from the Islamic tradition on knowledge transfer and organizational boundaries for organizational theory and practice. As a participant observer I sought a deep immersion into a Sufi Dhikr Circle to conceptualize how firstly the organisation transfers and stores knowledge and secondly how boundaries through de-facto membership, identity and sense-making are enacted. The Circle had a socialized establishment of knowledge through collective, relational and personal knowledge transfer processes employing comprehensively all senses. And the fluidity of intra- and inter organizational boundaries allowed for flexibility as well as wider and stronger identification. The presentation can be found here. I believe there to be considerable wisdom for management from traditions which are not much shaped by the mainstream organizational discourse. It provides insights into one organization which is not considered “best practice” but rather conceptualized as “different practice”. The observation of “different practice” consequently enables a critical reflection of “common practice” potentially leading to a new “best practice”. I have been on twitter for two months and a few days. Who would have thought that constraining people exchanging thoughts to 140 characters would become such a successful business model? Twitter was founded less than six years ago. And what comes next? Up to 14 seconds’ videos or 140 pixel pictures? In a time of increasing information where knowledge competes with information, we need mechanisms to strive for knowledge and wisdom. Or to speak with Eliot: “Where is the wisdom we have lost in knowledge? Where is the knowledge we have lost in information?” Twitter constraints the number of characters but neither the number of posts nor the number of people we follow – nor, of course, the time spent on Twitter. We may still end up in a net of over-information. Yes, tweeted information is now edited and concise, but it often becomes merely subdivided and two tweets substitute one other message somewhere hidden amongst other tweets. What is fascinating is that we became to some extent the architect of our own information channels. We choose who to follow. This brings some freedom of information as well as flexibility to create our own information. Each of us has his customized newspaper and news channel. The media, the fourth power, in the hand of the people? Not quite, yet social media is powerful. This new power brings responsibility which a society needs to reflect upon on a macro level: Are we well equipped to be the engineers of our own information streams? How do we educate ourselves to be prepared for the challenge to act as our own architects and the architects of our own surroundings? And what do these information structures make of us? Who creates these structures? And why? On a micro level, we need to constantly review our own thoughts as well as the structures we create around ourselves which shape these thoughts. We should look out for the non-obvious, the strange. So my advice: follow the strange from time to time, be shocked by what is out there outside our own comfort zone, in order to reflect on this comfortable turf we create around ourselves and in which explanation appears sometimes so simple. 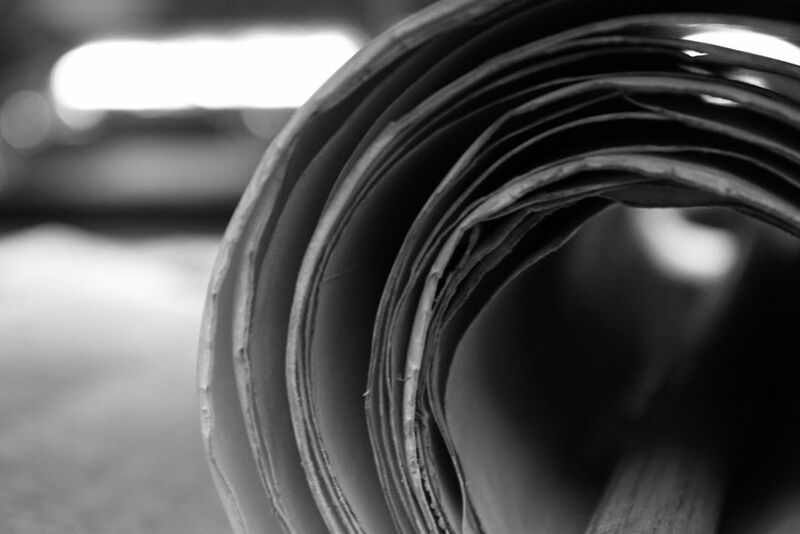 Let’s shake up our information syllabus and break out of our very own information channels. The article “How Will You Measure Your Life?” written by Harvard Professor Christensen is worth reading. It is indeed worth reading twice. Christensen worked for BCG and went to Oxford; I guess, I almost had to pick it. But before we start, this is a good question to ponder on: How do we measure our lives? –. // What to tell others. His kind of introductory story is about how he does not tell the chairman of Intel what to think but how to think. I believe, this should actually be a fundamental pillar in our education systems and a focus in any kind of relationship: Enable thinking. And the article is written in such a tone. What tools do we have to think about our life? One way is to employ the models we learn, which we normally apply to what is around us and focus on what is inside us. Christensen looks at life as a resource allocation process: what is your purpose in life? Allocate your resources accordingly. Or what if we look at management differently? An alternative definition could well be, that management is the art of helping people. In other words, it is not get, it is give. // On principles in principle. This is the art of being true to oneself – defining values, living values. This entails the question: How much time a day do I spend on the things which are really important to me? // The art of being humble. Briefly: Give and want to give, and you will be given. Be humble and you are strong. In a way, be conscious about your life, define how you want it to be judged and act accordingly. Simply put, but hard to put into practice. “That depends a good deal on where you want to get to”, said the cat.